Warning: Cell Phone Use at Night Causes BLINDNESS! 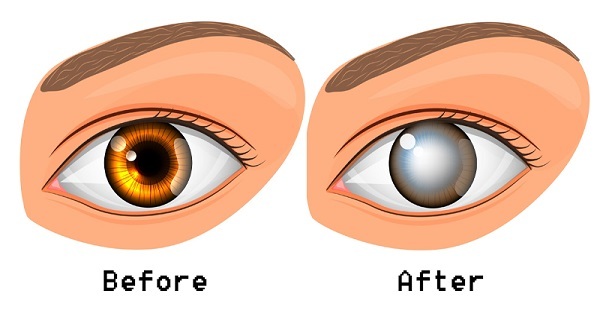 Home » Health » Warning: Cell Phone Use at Night Causes BLINDNESS! Doctors were puzzled when two women, aged 22 and 44, reported recurring episodes of blindness lasting up to 15 minutes. After countless MRIs, heart scans and other medical tests proved inconclusive, doctors began digging into the patients’ history. What they found blew the case wide open, so to speak. The doctors were able to link their temporary blindness to cell phone use before bed. One of the women refused to stop checking her phone before bed even after the connection was made. 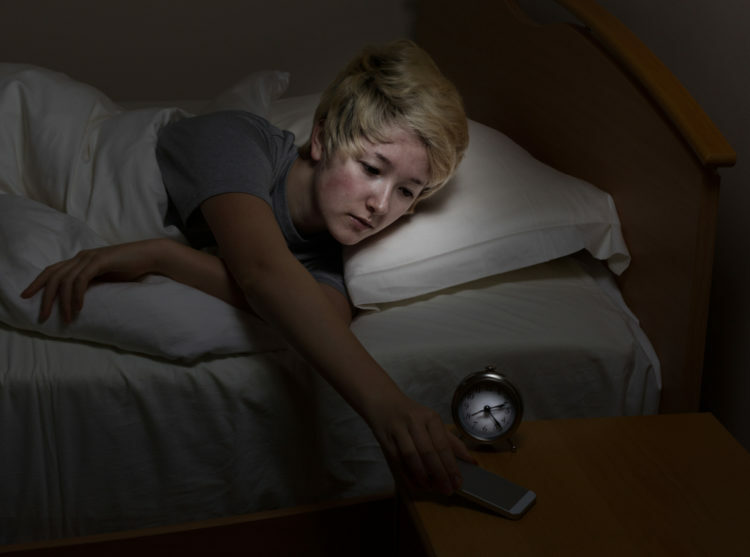 An article in the New England Journal of Medicine sheds some light on exactly how nighttime cell phone use causes the condition. Both women checked their phones while lying on their side – as many people do. This position leads to one eye being focused on the screen while the other is fully or partially blocked by the pillow. Thus, one eye adapts to the light from the phone while the other adjusts to the dark. When the cell phone is switched off, the brain gets confused and wonders why one eye is adjusted for “daytime” while the other is adjusted for night. It’s a recipe for temporary blindness – and eventually, permanent eye damage. -The blue light emitted from cell phones is a lot more damaging than many people realize. This exposure is a relatively new phenomenon. It’s only in the past 20 years or so that LED screens have become popular in the home. Originally, many people – even eye doctors – didn’t see much of an issue. But now the severity of the damage caused by long nighttime exposure to blue light is becoming clear as patients are presenting with alarming rates of eye deterioration. One eye doctor says that some of his 35-year-old patients have eye lenses so cloudy due to nighttime blue light exposure that they resemble those of 75-year-olds. To make matters worse, the potential damage goes far beyond the eyes. Health experts at Harvard confirm the link between blue light and several types of cancer, diabetes, heart disease and obesity. That’s a high price to pay to play Angry Birds before sleep, don’t you think? It’s not clear exactly why blue light has such far-reaching health effects, but doctors are learning more and more every day. So maybe it’s not such a bad idea to leave your phone on the other side of the room before you call it a night.